DSI’s Joint Civil & DoD CBRN Symposium is designed as an educational and training “Town Hall” forum, where thought leaders and key policy-makers across military and civilian organizationscan come together for actionable discussions and debate. The symposium’s overall theme will focus on Advancing CBRN Response, Defense & Technology Readiness For Joint CBRN Defense and the changing budget landscape for Joint CBRN Readiness, technology and supporting Industry. DSI’s Joint Civil & DoD CBRN Symposium will provide the latest updates from key organizations involved in advancing CBRN Response, Defense & Technology Readiness and address new objectives in equipping multi-mission forces and specialized units with CBRN defense equipment to enable assistance to state and local governments in response to and recovery from the effects of a CBRN event. The symposium will provide valuable information on efforts to build partnerships for the integration of technology and provide all stakeholders with points of contact for integration of systems of systems capabilities for the CBRN defense community. 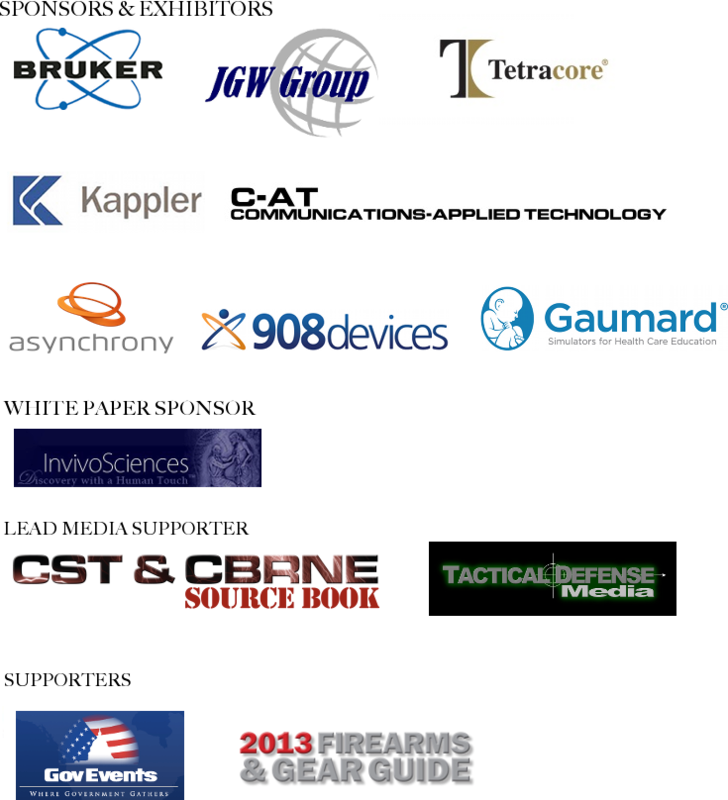 DSI’s team specializes in the extensive research and development of our Summits’ content and focus areas, and we will assemble the most respected minds in the tactical and combat vehicle community from operational leaders, intelligence providers, key policy-makers, as well as solution providers from Industry and Academia. Our non-partisan approach allows us to reach across all involved organizations bring together a truly holistic group of decision makers and solution providers. Gain Education & Insight – Walk away with knowledge gained from our senior level speakers on some of the complex challenges facing the Civil & DoD CBRN community today. Impact: Help foster ideas! Share your own insight and knowledge during our interactive sessions. All attendees are given the opportunity to address our speaker faculty with their questions or comments and will receive a pre-Symposium questionnaire for precise questions and subject matters you would like our speakers to address. Exhibit & Sponsorship Opportunities: The Joint Civil & DoD CBRN Symposium provides opportunities in exhibit space, round table discussions, product demonstrations, to luncheon and cocktail receptions. *Qualifies as training in compliance with 5 U.S.C. Chapter 41 and is compliant with The Office of Government Ethics, Standards of Ethical Conduct for Employees of the Executive Branch: currently 5 CFR part 2635 and 31 U.S.C. 1353 as it pertains to OGE Standards.